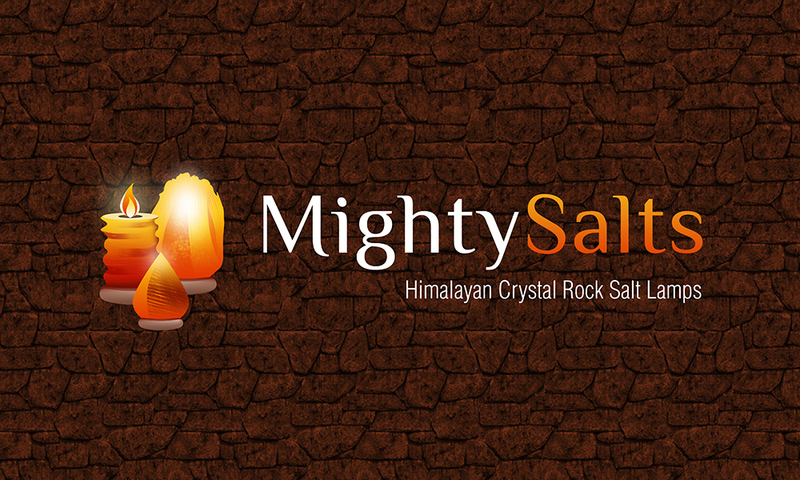 The company deals in salt lamps/candles that affect our lives in positive ways with the power of hidden miracle in minerals. 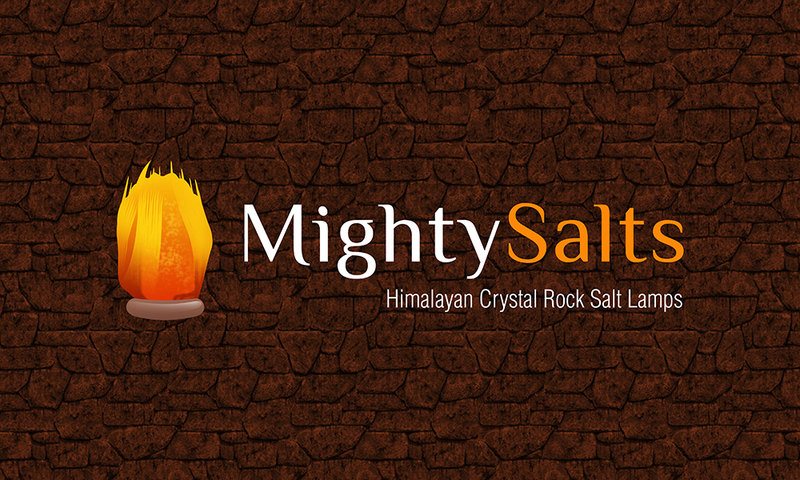 The firm focuses on giving quality products to their customers and looks forward to the bright future of salt products. 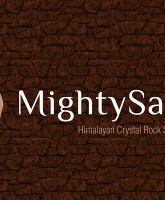 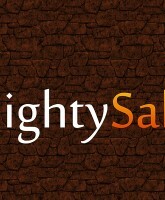 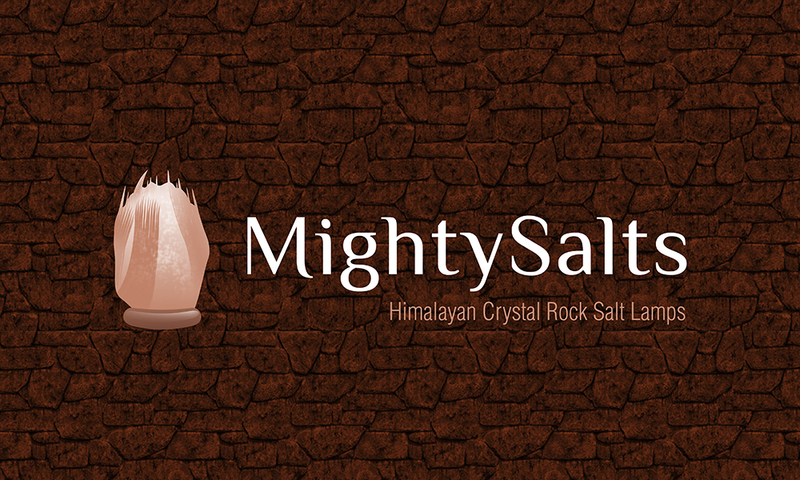 Our relation with Mighty Salt has been very good. 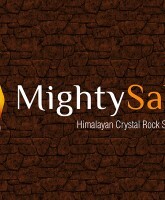 The highly skilled crew at Ktechsol employs unique ideas, bringing the best consequences. 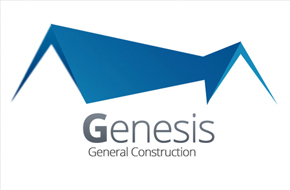 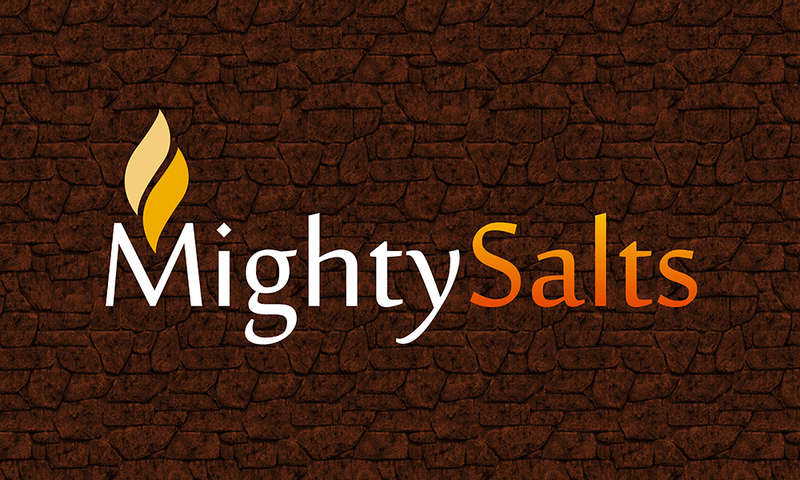  Our contract with this company is to design a captivating logo that depicts exactly what the Mighty Salt demands. 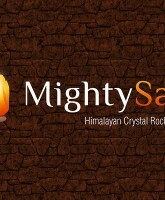 The desired logo involves the synchronization of Adobe Photoshop and Adobe illustrator.